Friday Faves a Day Early. Hello friends! It’s my Friday so I’m dancing around the office looking kind of like this. My coworkers already know I’m crazy so they do not mind. Since I’ve got a long weekend ahead of me and will be out bouncing around the streets tomorrow let’s do this week’s favorites a day early! -Crazy beautiful runrises like the one this morning. Hello 8 miles. –Turkey zucchini burgers with lemon. Yes, I have a serious obsession with zucchinis lately for whatever reason. –29 Steph Curry reactions for everyday situations. Perfection. And ohmygoodness his daughter is just the cutest. 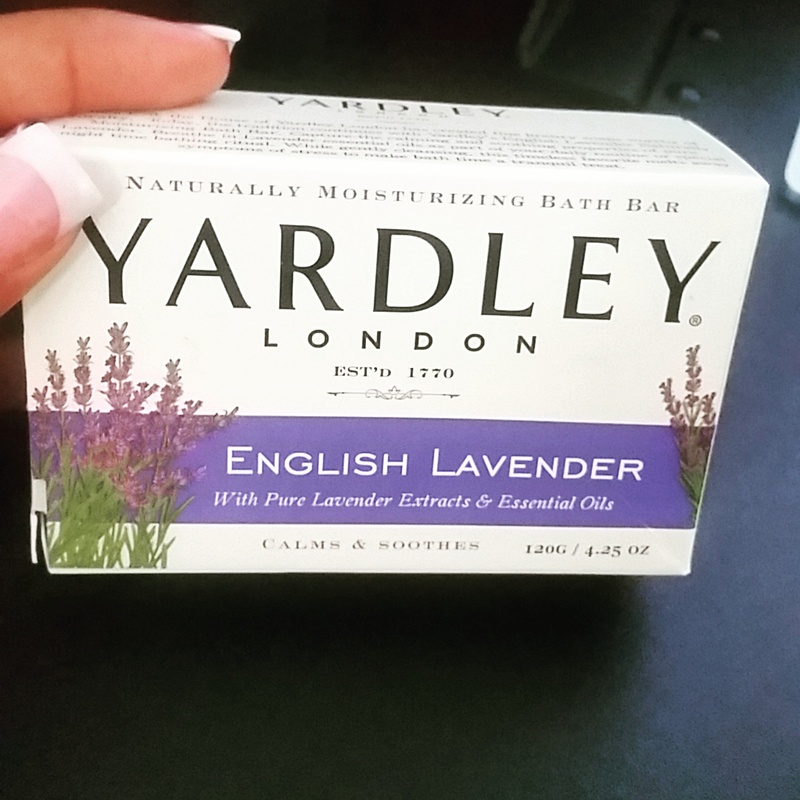 -English lavender soap…well anything lavender scented honestly is my jam. Makes my skin very happy. 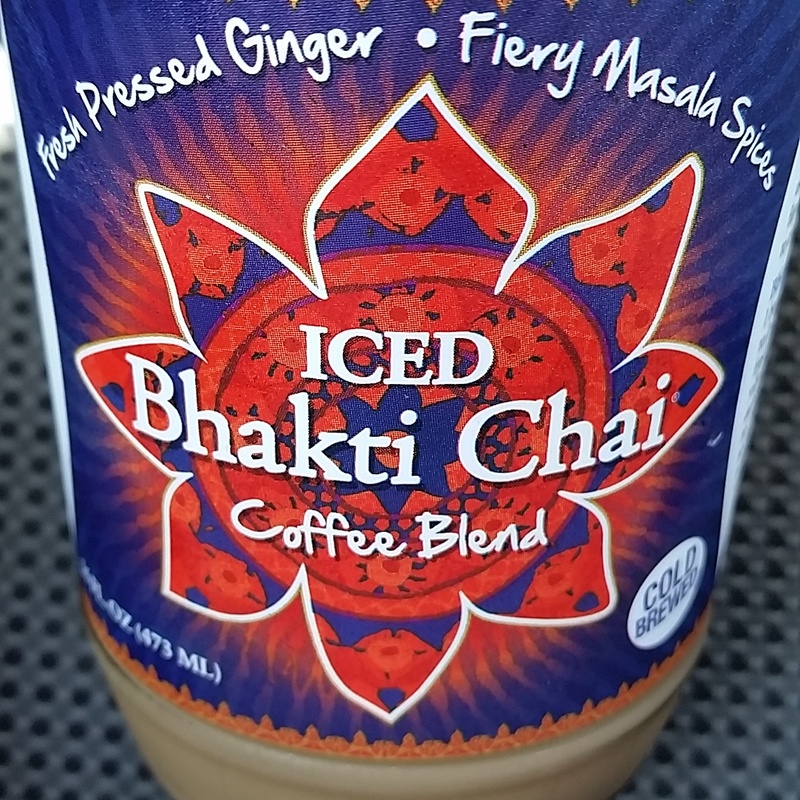 -Iced chai with coffee…mmm that freshly pressed ginger was so awesome. See ya later! Happy 4th weekend! What are you up to this weekend? Are you traveling somewhere fabulous? 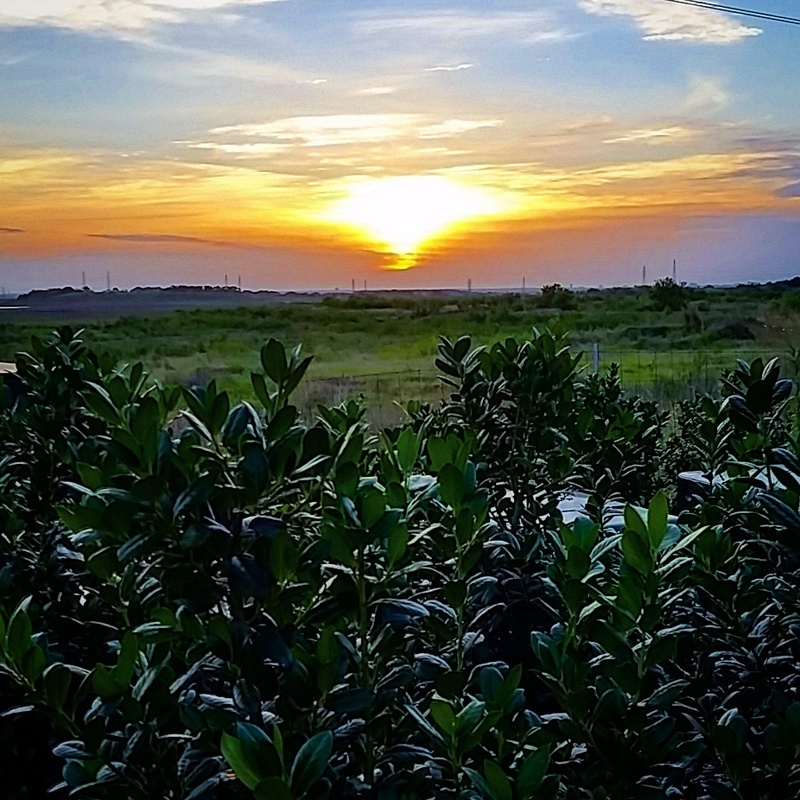 This entry was posted in Friday, Fun, Running, Sunrise, TGIFriday Faves by thedancingrunner. Bookmark the permalink. Love, love all of your videos 🙂 great way to get pumped up for the long weekend! Counting down the hours until we leave for the beach woop woop. Have a great Fourth! Sweet!! Enjoy that beach time!! Happy 4th! zucchini is my favorite veggie lately! Especially spiraling it into zoodles!! Ohhh yes yes for sure! sunrises and lavender are both such lovely things to have! have an amazing wknd, girl. i’m headed out with friends to a boat bar in NYC tonight, then upstate to the lake tomorrow and to see Dave Matthews in Saratoga on Saturday! Sounds picture perfect! Happy 4th, lady love!! I love your Fri Faves so much, I would enjoy them on any day of the week. I really look forward to them. That lavender soap would be lovely before bedtime. Lavender is supposed to be soothing and calming. Soothing and calming for sure especially at the end of a busy day! And a very happy 4th to you too my friend!! Oops…I mean Canada Day!! Not sure if you celebrate both holidays. Ha!! I am totally dancing like the videos you got up (except in my swivel chair — I do that a lot!). Beautiful running views as always. Have a wonderful long weekend friend. Can’t wait to read all about it. Now I’m going to request a snapshot of you taking a shot… Oh snapppp. (my husband would shake his head at that comment…). Ooh, that sunrise is exquisite! It’s been cloudy here the past couple of days so no runrises for me. 😦 No holiday travel for me–I’m working a bit this weekend and I have a ton of stuff to catch up on with my blog. Looking forward to having some down time! Hope you have a great holiday weekend girl!! Thank you Jen! U as well!! I think we would be best friends! Chai, yes. English lavender. Oh heck yes. Spin, yasss! Love it! Keep on keepin on! Woot woot! Absolutely!! Look fwd to following you on IG as well!